An early example of an interest in hiking in the United States, is Abel Crawford and his son Ethan’s clearing of a trail to the summit of Mount Washington, New Hampshire in 1819. This 8.5 mile path is the oldest continually used hiking trail in the United States. The influence of British and European Romanticism reached North America through the transcendentalist movement, and both Ralph Waldo Emerson (1803–82) and Henry David Thoreau (1817-62) were important influences on the outdoors movement in North America. The equipment required for hiking depends on the length of the hike, but day hikers generally carry at least water, food, a map, and rain-proof gear. Hikers usually wear sturdy hiking boots for mountain walking and backpacking, as protection from the rough terrain, as well as providing increased stability. 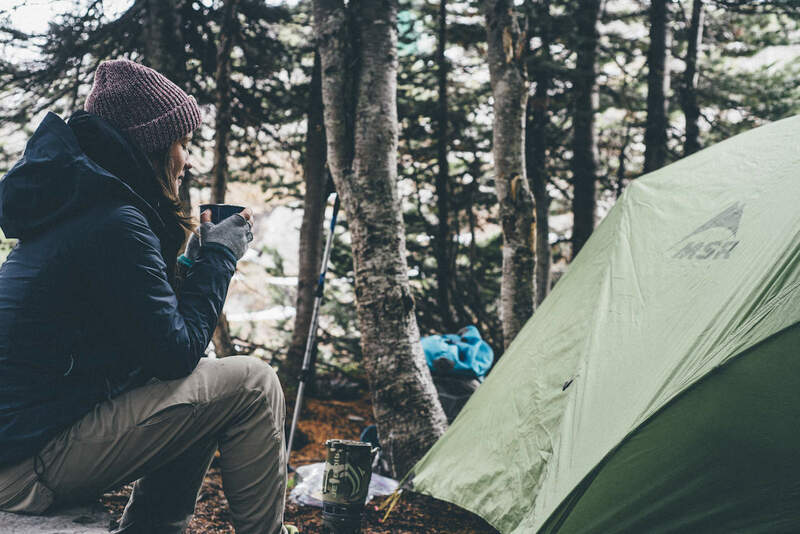 The Mountaineers club recommends a list of “Ten Essentials” equipment for hiking, including a compass, a trekking pole, sunglasses, sunscreen, a flashlight, a first aid kit, a fire starter, and a knife. Natural environments are often fragile, and may be accidentally damaged, especially when a large number of hikers are involved. For example, years of gathering wood can strip an alpine area of valuable nutrients, and can cause deforestation. and some species, such as martens or bighorn sheep, are very sensitive to the presence of humans, especially around mating season. Human waste is often a major source of environmental impact from hiking, and can contaminate the watershed and make other hikers ill. ‘Catholes’ dug 10 to 25 cm (4 to 10 inches) deep, depending on local soil composition and covered after use, at least 60 m (200 feet) away from water sources and trails, are recommended to reduce the risk of bacterial contamination.